Most cloud integration vendors evolved from solving individual departmental needs. They lack practical experience in solving enterprise-wide problems and have never built a platform for the IT AND business needs. They consider IT integration to be donkey work. But it is not donkey work; it is complex, essential and a critical element of any modern, well-thought out digital strategy. 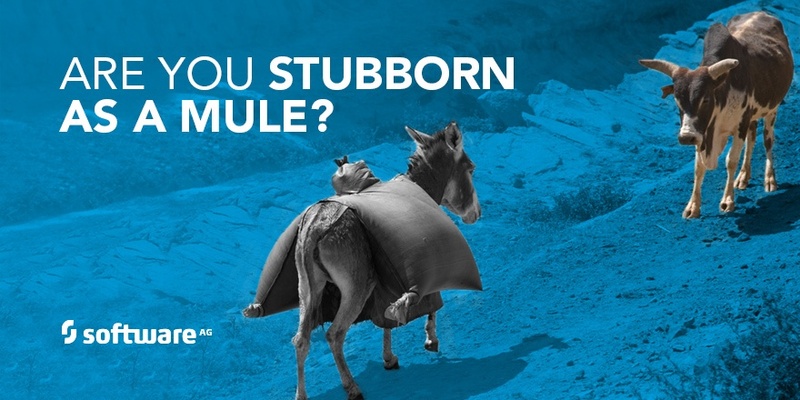 What you will have to be is as stubborn as a mule to get the tools you need for IT and business when you are seeking a true hybrid solution. Most large enterprises today are hybrid, meaning they have applications both on-premises and in the cloud. Increasingly CIOs want to adopt AWS or Azure as virtual private clouds but these are simply an extension or a replacement to their current data centers. 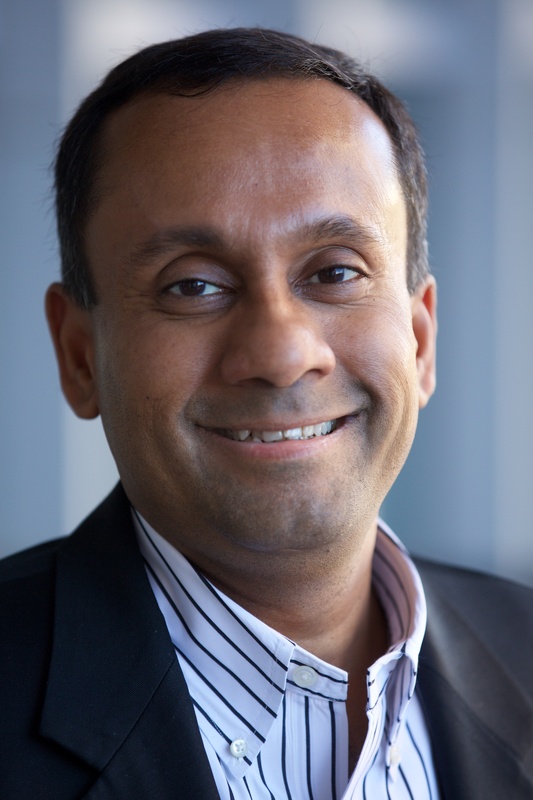 Cloud itself promises infinite scale; but the architecture that evolved from small to medium businesses simply cannot meet the performance and scalability needs of your enterprise. 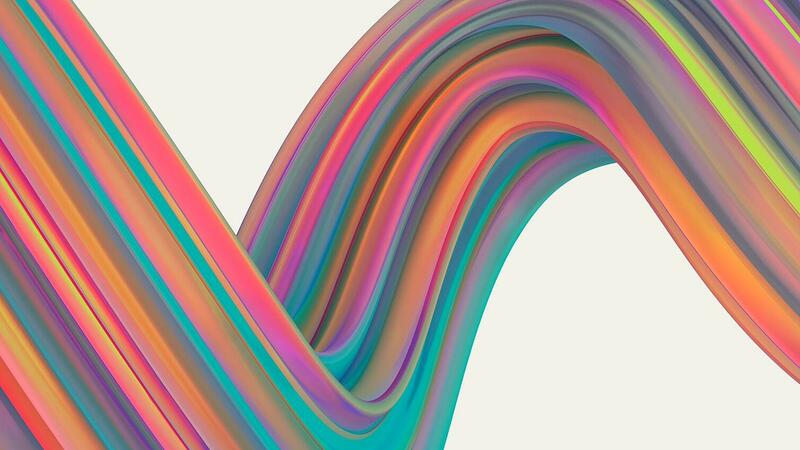 Only hybrid integration can meet these needs, and the solution must provide more capabilities than are commonly found in traditional on-premises integration platforms, iPaaS offerings or cloud platform services. So a hybrid strategy really means that there would be applications on-premises, in a private cloud and in a public cloud. Today, CIOs are also pursuing a multi-cloud strategy which means that apps can be procured from different cloud providers, and workloads can be run in different public or private clouds. This multi-deployment approach is becoming a reality and hybrid will allow CIOs to make the best decisions around speed, cost and efficiency when determining where to run what part of their infrastructure. This gives CIOs the ability to execute the strategy coming down from the CEO in terms of driving customer experience, competitive differentiation or improved processes. Speed is the key term for successfully executing a digital strategy and hybrid allows the CIO to make the best decisions around build or buy depending upon the problems they are trying to solve. For hybrid integration, your organization requires sophisticated tools for building integrations across diverse cloud applications topologies, with the intention of creating new business logic rather than data synchronization projects. It’s a big ask, and a big toolbox. Only a stallion of a provider can help; be stubborn as a mule and ask for the right tools. See why Software AG’s webMethods is the stallion of choice; offering the smart choice for connecting apps, data and IoT devices in the cloud and on-premises. Read the ebook by clicking below.